The ancient Indian practice of meditation has been promising wellness and balance for thousands of years. 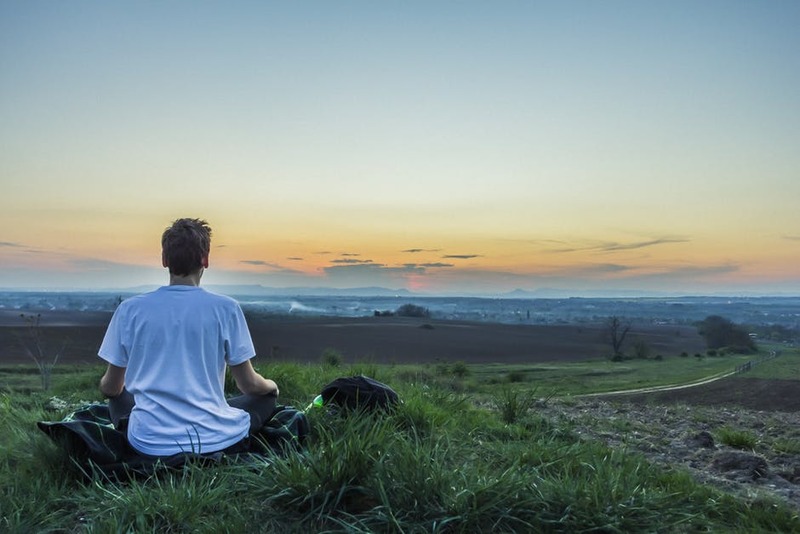 Here are some basic tips to understand meditation for beginners. Developed over 5,000 years ago in India to maintain physical, mental and emotional balance, meditation is becoming increasingly relevant to our contemporary needs. It transports us from our stressful and hectic lifestyles and brings us back to our bodies. Today, meditation is practiced all over the world and has become one of the most popular ways to relieve stress. Here are some tips for the novices to calm your body and mind. Meditation can be challenging for some people because sitting in a relaxed position and clearing your mind off all thoughts forms the basis for it. And, it is not easy to sit for hours or even minutes and think of nothing or have an empty mind. However, if your mind wanders, it is only going to help because redirecting your thoughts back to the focus of your meditation is the real point of practicing it. To start with, try focusing on a sound, like ‘ooumm’ or a mantra. You may also simply focus on listening to your breathing pattern. If your mind wanders, try to redirect your attention back to your breath. Another simple thing is to count your breaths. When you inhale, count ‘one’ in your head, and then count ‘two’ as you exhale. It is more important to have a quality meditation even if it is for five minutes, than to do it ineffectively for long hours. Though meditation sessions can be of any length, for beginners, it is best to start slow. Try to meditate at the same time every day for around 10-15 minutes, preferably in the morning. Do not try to control your breathing pattern, let it be natural and just focus your attention on it. Maintain the practice for two to three weeks, and then try it for longer periods. Though meditation can be practiced anywhere, for beginners it is best to choose a distraction-free spot. The whole point of meditating is to relax, so ensure the lighting is soothing and there is sufficient ventilation. Wear comfortable clothes while meditating.